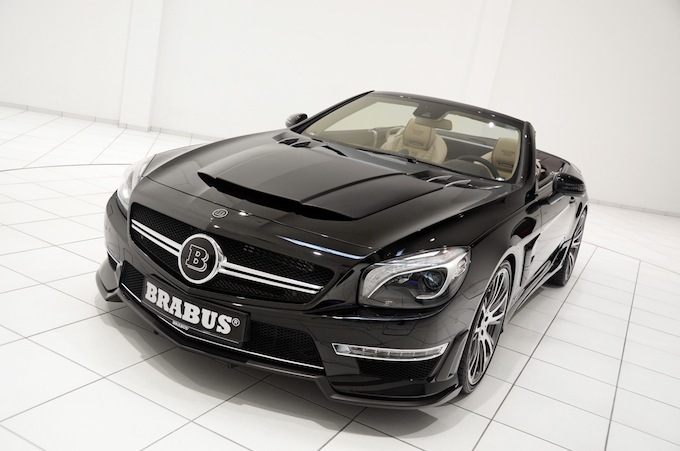 German tuning company Brabus, which specializes in Mercedes Benz, among others, has successfully unveiled their reworking of the Mercedes Benz SL65 AMG. The result? 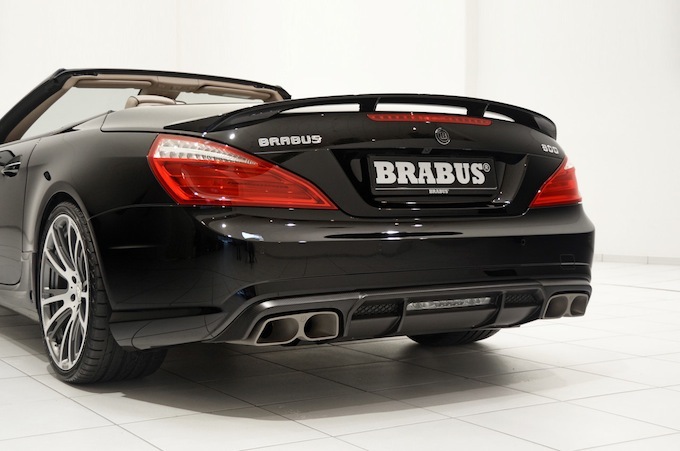 The Brabus 800 Roadster, which is now considered to be the most powerful of its kind in the world. 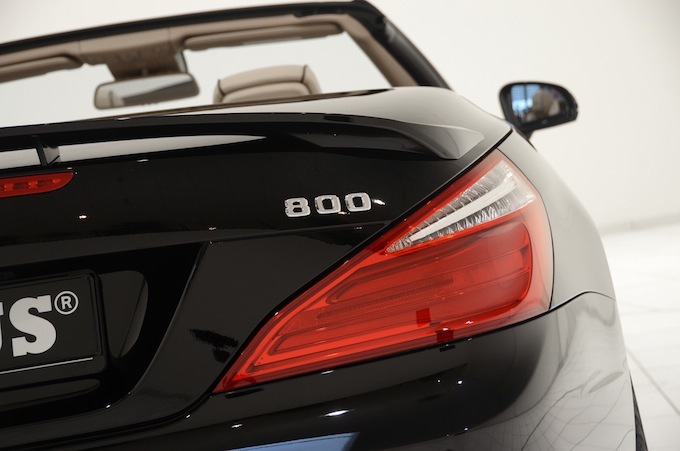 It is known as the 800 Roadster, thanks to its purported ability to reach 800 horsepower. 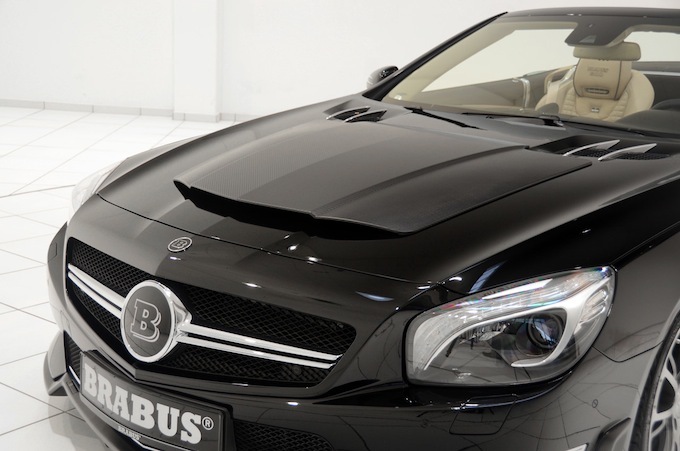 The world will officially be introduced to this beauty during the Geneva Motor Show this March 2013. 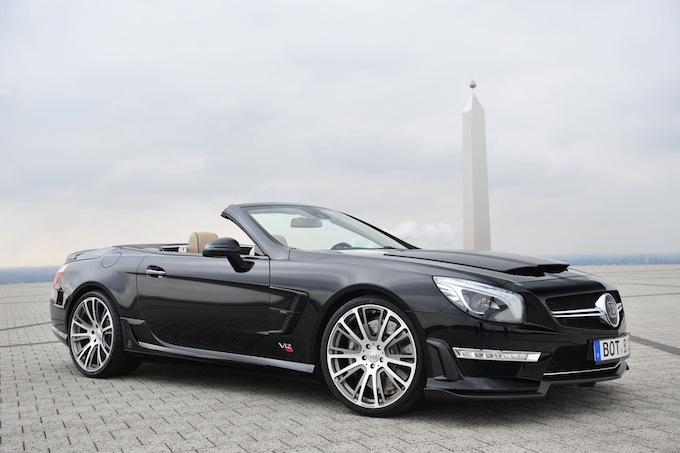 What makes this reworked model much better than the original SL65 AMG? Speed is one. The original version boasts a maximum speed of 250 km per hour. The Roadster 800, on the other hand, has a top speed of 350 km per hour. Another difference is the acceleration. It would take the old version 4 seconds to go from zero to 100 km per hour. With the Roadster 800, however, it will only take 3.7 seconds. The body of the Roadster 800 is made with aerodynamics in mind. 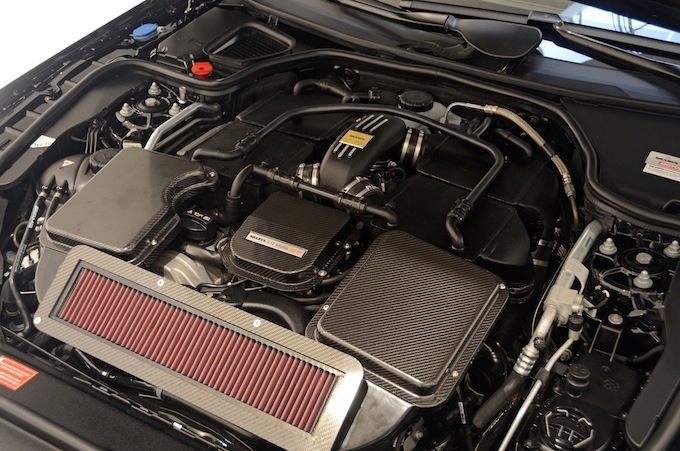 The material used in its construction, as well as that of its components, is carbon fiber. It also comes with engine and brake cooling features. Air outlet on the hood. Drivers will also appreciate the air outlet strategically worked into the hood. 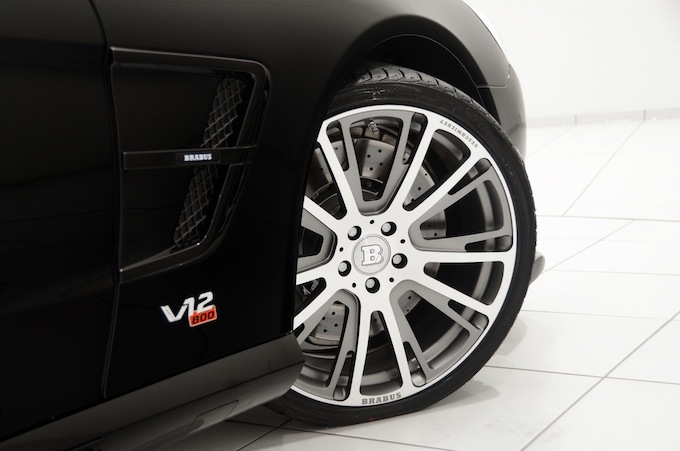 The standard wheels are now replaced with 20-inch diameter alloy wheels. 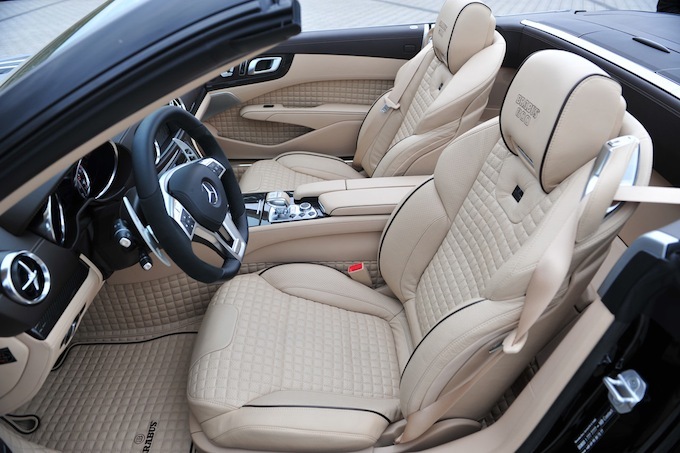 The interior cabin of this luxury car makes use of special leather, with elegant leather trimmings. 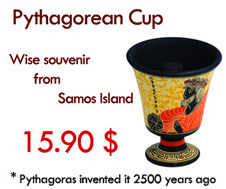 To make its debut in Geneva.